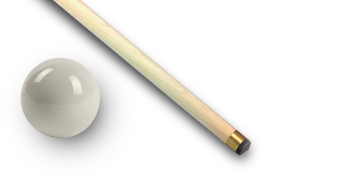 Welcome to our Billiard e-shop! Buy billiard cloth of Belgian quality! Choose from a wide range! Billiard cloth and billiard balls are the most important part of your billiard table! Everything what you need to know about IWAN SIMONIS billiard cloth, ARAMITH billiard balls and other billiard accessories you can find here. Brands that present and offer for sale are well known and used for more than 20 years in our billiard club. Do not settle for imitation and buy quality. Our company has been honored as a Trustworthy Company.